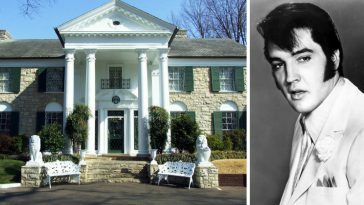 The Hallmark Channel recently came out with their newest lineup of Christmas movies and one of them was filmed at Elvis Presley’s home in Memphis, Tenessee. 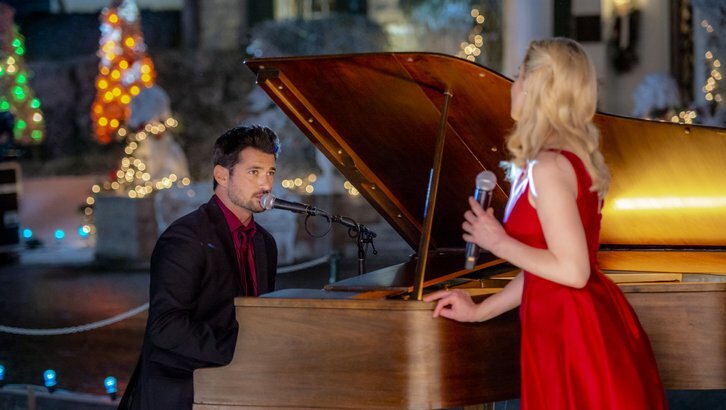 The movie is called Christmas at Graceland and stars country singer Kellie Pickler and Wes Brown. Reportedly, Hallmark is the first to film at this amazing estate. The movie’s plot follows Laurel (Pickler), a businesswoman from Chicago visiting Memphis in hopes of closing an important deal at work. She, of course, runs into her ex Clay (Brown) and memories come up of the two performing music together. The memories pull her back into her dreams of performing again. Will she close her business deal or fall back into being a musician and chasing her dreams? 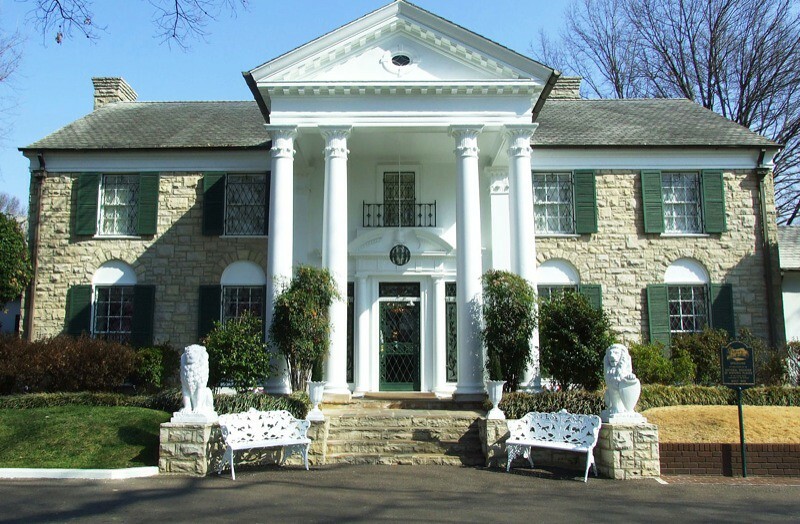 One thing we do know is that the background of the movie is Graceland’s beautiful property. 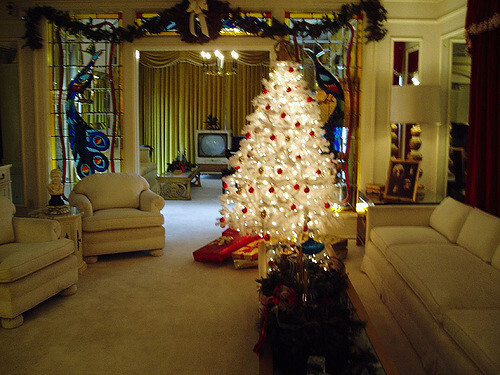 Some of the decorations include blue Christmas lights that Elvis’s dad reportedly first put up. The movie will go through many areas of the iconic home, all decked out for the holidays. 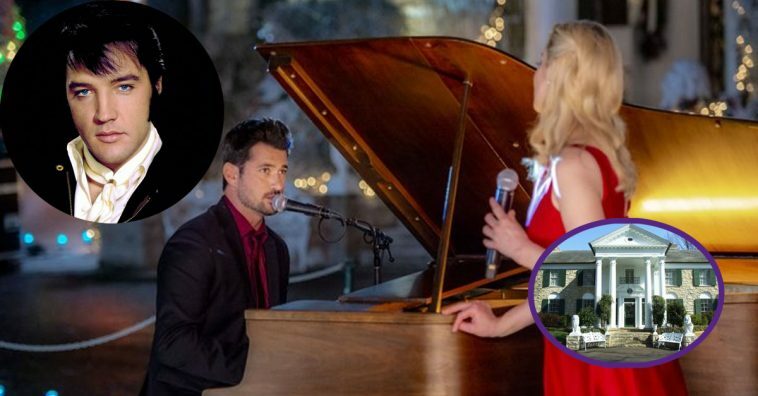 Kellie Pickler said her favorite part of filming there was filming with Elvis’s piano. What a great honor, especially since this is Kellie’s movie debut. 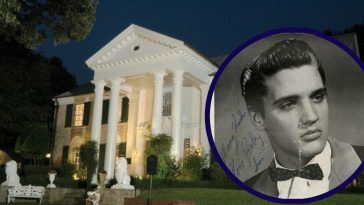 The only way to see what will be featured in the movie of Elvis’s home is to watch the movie this week. 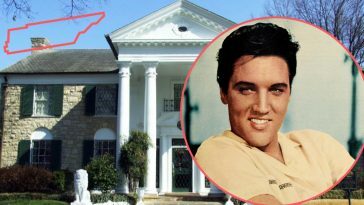 If visiting Elvis’s home excites you, plan a trip! You can actually visit his home, which has now been turned into multiple museums, exhibits and includes tours of the mansion. You can also stay there for the night. 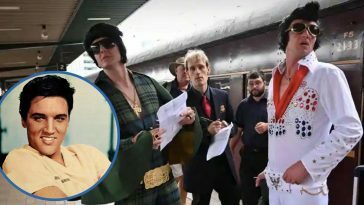 If you are a huge Elvis fan, you can even get married on the grounds. How cool would that be? Prices for the basic tours start at around $40 and go up based on what type of experience you are looking for. Are you excited to watch the film? 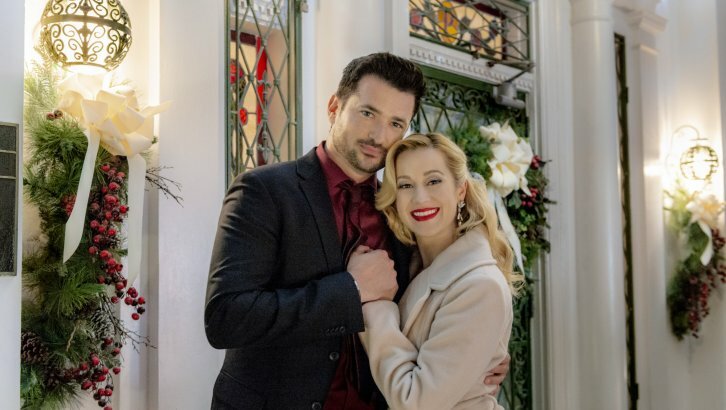 Christmas at Graceland premieres on the Hallmark Channel on Wednesday, November 21, 2018. Get your family together to watch it at 10 pm ET, the night before Thanksgiving. 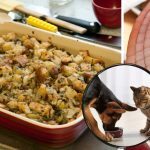 It will likely air again around Christmas too. 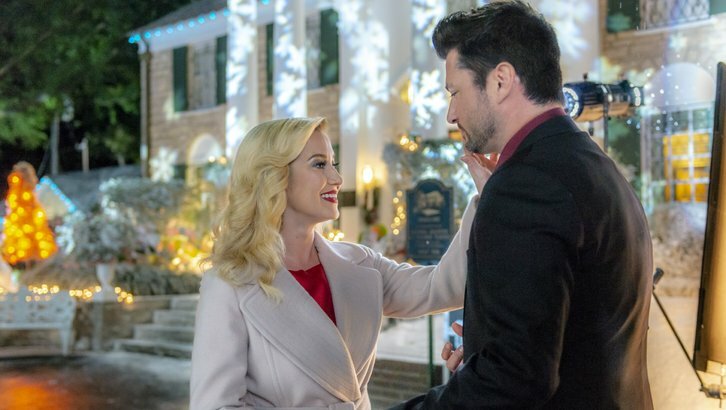 Check out the preview of the movie below and visit Hallmark’s website for more information about Christmas at Graceland and the cast. 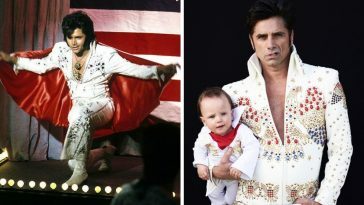 Please SHARE with all of your friends and family who love Elvis or Hallmark movies! If they love both, this movie may be one of their favorites for years to come.